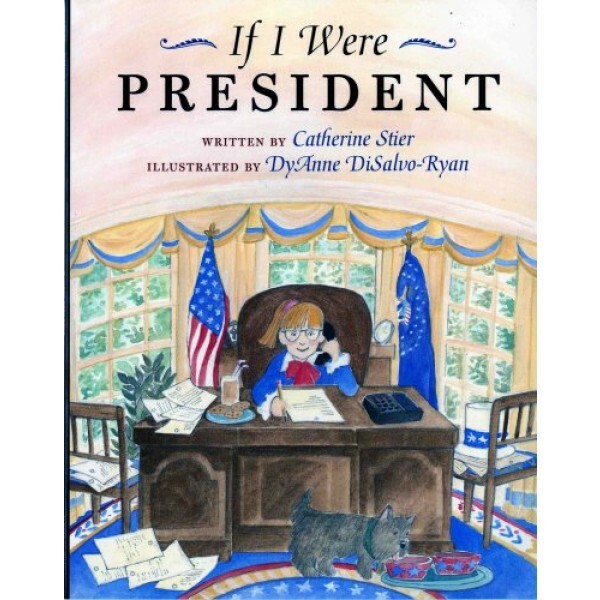 Catherine Stier's children's books have received honors and awards from the Society of School Librarians International, the International Reading Association and the Bank Street College of Education. Stier has served as a frequent contributor to Woman's Day Magazine and as a newspaper columnist. Her work has also appeared in Highlights for Children, My Friend and Child Life and several newspapers including the Chicago Sun-Times and the San Antonio Express-News. 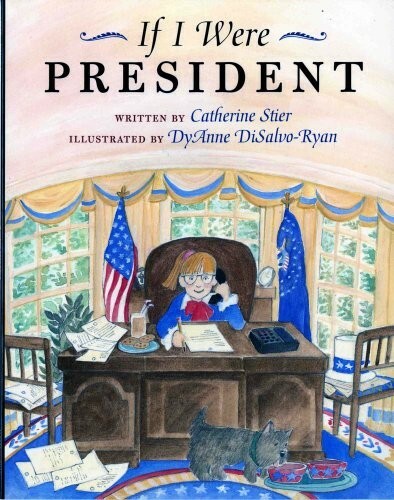 Stier's lively and interactive Author's Visit programs have entertained, educated and inspired thousands of children.